Due to the company's success in the cosmetic, food and medical sectors, Aarts Plastics has augmented its production processes significantly over the last couple of years to the extent that it has had to increase floorspace in order to meet increasing demands. The company's massive expansion will add a further 3000 m2 of floor space to the 7000 m2 facilities and will be ready to function from May. "We were very lucky the adjacent premises became available", says Rob Geurtz, the director of the company. 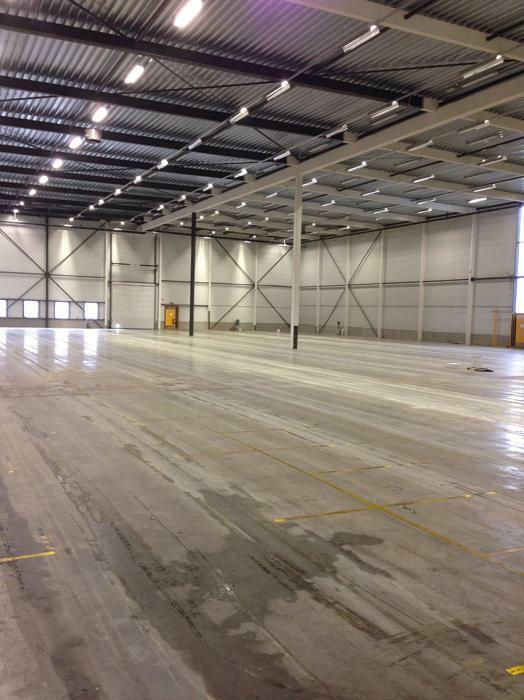 "Adding 3000 m2 of floor space, together with 5 loading docks, will improve drastically our operations and logistics and give us the possibility to increase our production area." The new building has been reformed to connect it with the existing plant and will house finished goods as well as the assembly and shipping department. The company's former warehouse is being transformed into a new production area which will incorporate new injection moulding machinery and sub equipment and will continue the company's non-stop production schedule. Aarts Plastics is a recognized teaching facility that offers internships at different technical study levels. The company is certified according to ISO9001, ISO14001 and the CSR Performance Ladder.